Waiting for an Uber at my office the other day in frustration at how long the driver was taking to figure out the Uber technology, I was distracted by five fully grown men struggling to fit some office furniture onto the back of a medium-size pick up truck. The first bit of furniture was brought down and placed immediately onto the centre of the truck bed. I thought the truck would leave there and then but the men went upstairs and returned with more – all of which found its way onto the bed, with adjustments. At some point, they had to stop. As they stood looking at a couple of obstinate pieces of furniture, I was distracted by my Uber driver who was on the phone and failing to read his map. The way Uber works that makes it revolutionary includes the use of technology. Unlike your usual special hire driver who needed to be given directions by way of fenne trees and other landmarks, the Uber driver has a smartphone and internet access. Using that phone you connect with your driver, indicate on a map where you are and where you plan to go, and you even get an estimate of the cost of the trip. That map is so complete that it identifies some surprising land marks. For weeks now, I have been using Uber or walking rather than drive a personal vehicle. The experience is very fitting for my harsh microeconomic circumstances, and it is healthier (when I walk). My only frustration with most Uber drivers, however, is their refusal to use the technology the way it should be used. Like my driver at the time the five fully-grown men were being baffled by the size of their pick up truck bed and the quantity of furniture that needed to go onto it. He was so confused that he thought the blue blinking dot on his map was an indicator of where I was, rather than where he was. So he kept going round in circles. I lost thirty minutes waiting for the fellow to finally figure out how the maps work, and was confounded at how we sometimes reject technology yet its right there for us to use. That includes technology such as the screwdriver. If those five fully-grown furniture carrying fellows on the roadside at my office had applied a screwdriver onto five screws in total to some parts of that furniture they could have stacked it neatly on the truck bed. The entire moving process would have been cut short by at least fifteen minutes, as the furniture was the fabricated screw-on type. I pointed this out to them, and saw the light of realisation blinking ‘On’. But they figured they had gone so far into the process that they struggled on. They lifted the biggest desk, turned it onto its back and placed the smaller bits on its underside. Things worked somehow, and they left. Before my Uber guy had arrived. I blasted him quite a bit for the delay he was occasioning by not using his technology. He was a little bit worse than a few other chaps – and I have had many encounters with them over technology. Just the week before, after hearing another driver claim that his map wasn’t working, I grabbed his phone and activated the map with voice directions. Being unaccustomed to the technology he kept turning to me for affirmation that the lady’s voice was not misleading him. I don’t know who hurt him in his earlier life but he must have had a bad experience around these technologies, which made my ride uncomfortable because I now had to spend the journey directing him over the voice on the smartphone app. Having to direct the driver verbally erodes another benefit of my using Uber – the ability to get some extra work done in the back seat of the vehicle, or to catch up on some entertainment (TV programmes and podcasts). Which means that the Uber drivers’ refusal to use the technology properly loses me time doing more useful work. That is what technology is for – simplifying things and freeing up resources to be more productive. In fact, as my Uber guy was getting lost I took the time to type out this article on my phone, and sent a few emails, while standing under the heat on the verandah being lightly entertained by the five fully-grown men lacking a screwdriver. If those fellows had used a screwdriver, turning it ten revolutions each per screw, they could have saved enough time to do more work in their new offices and earn more money to invest in more technology. I only got to learn that Ugandan MPs had received their long-discussed iPads when KFM Radio (93.3FM) called me up for a comment this evening and put me right on the spot to make it there and then. For a split-second after the caller explained what he wanted me to comment on, I was alarmed that someone was reading my mind, because I had been thinking about sanitary pads. Not that I wear them, or was purchasing them, or anything so intimate – sanitary pads for girls have been a daily subject for me this week because of a charity event I am hoping will be successful this Sunday – the Father Daughter Dance (#FATHERDaughterDANCE on twitter with @jamwiltshire and @luvsherlyf) that will be raising funds to buy sanitary pads and underwear for 200 girls in Buikwe District’s Seven Hills Primary School. The calculation for each girl to be stocked with enough pads and underwear to last the year comes up to Ushs96,000. Again: Ushs96,000 is enough for sanitary pads and underwear for a girl for a full year. But this is about iPads. Much more important, obviously, after parking space. And my position is that whereas this is not the most important thing in Uganda for MPs or any government official to be spending money on, and clearly should not have been put on the tax-payer’s bill, and is most definitely just another example of selfish spending by the privileged-at-public-expense, it has been done. 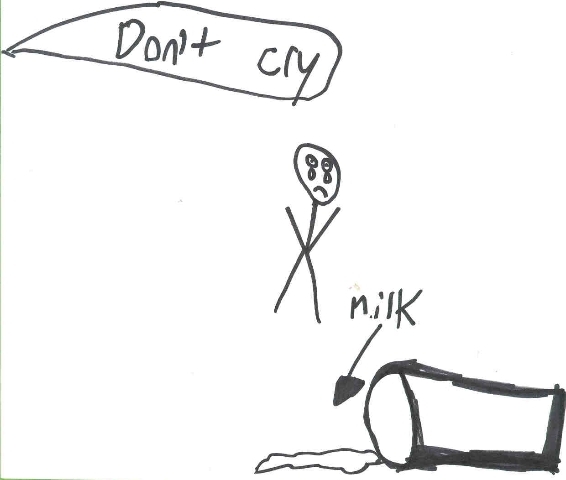 There’s no use crying over spilt milk, the adage goes, but this isn’t spilt milk. It’s milk bought for the privileged few in a land where the majority are dying of thirst from lack of water, and we still shouldn’t cry over it. Instead, let’s make it useful; and I have a few ideas for doing so. a) the outrageous cost of purchasing the iPads: said to be about US$377,000 (about Ushs980million – enough for sanitary pads and underwear for those 10,000 girls – and I will talk about this some more much, much later because today’s pads are more high-tech and important than the sanitary pads for girls who want to go to school when they are in their monthly periods but can’t because they can’t afford pads). That means each Parliamentary iPad cost US$1,000. Of course, that is fair. Ignorant people will argue that iPads only cost US$200-US$400 but that’s ignoring the type and capacity of the iPad, the features it comes with, and the cost of transportation and taxes. On the Apple website you find that they range from US$499 to US$929 and that’s without taxes, the Apple protection plan (insurance, kind-of), and even apps that one might want to buy to use on the iPad. Microsoft Office for Mac, for instance, costs US$219.95 (again, without taxes and transport!). 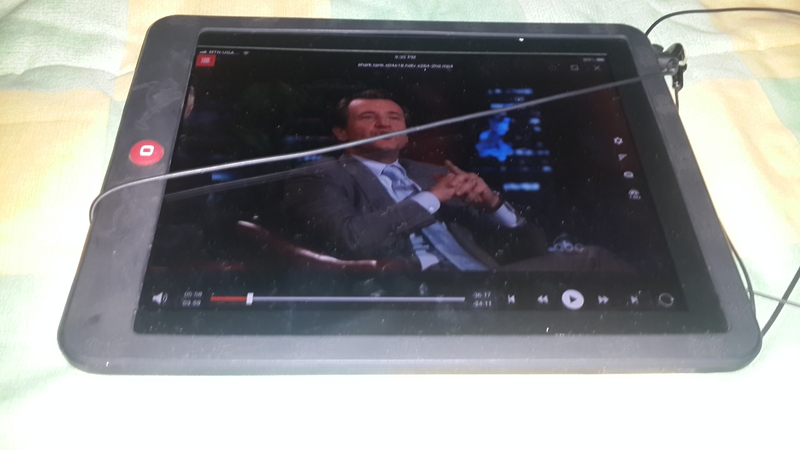 My iPad 1: Perfect for watching stuff like Shark Tank and more, anywhere in the world! b) the fact that, seriously, we (Ugandan tax-payers) should be spending money on much more seriously needed, developmental matters: and I’m not talking about sanitary pads for high school girls in rural areas who miss school for one week out of every month due to lack of these simple items – we could provide for those girls by cutting on many other MPs costs before getting to iPads. And of course the US$377,000 is far less than the Ushs36billion spent on that parking lot (have I mentioned that already? ), which a Parliamentary spokesperson referred to as “critical”. “This is a modern state-of-the-art facility, the first of its kind in Uganda. It is not a wastage of funds. When plans for this project were being drawn, the Parliamentary Commission assumed as it ideally should be, that all Members of Parliament attending Plenary would be parked at Parliament, which is at times the case…” wrote the senior information officer in October. Of course the general public, consisting of mostly ordinary mortals with an abnormally simple perspective on life, does not appreciate the importance of such matters, and by this time had forgotten that just months before stories had abounded about absenteeism in the Ugandan Parliament – which was most probably caused by a lack of parking space. The lack of parking space could be blamed on our (tax-payers) giving the MPs cars in the first place but let’s not be mean. The list of what other, much more important things we could spend our money on could very well be written by the MPs themselves, on our behalf of course. c) MPs are surely paid well-enough already that they can afford their own bloody iPads, especially in a land where girls can’t bloody afford (I wouldn’t dare interchange words here) sanitary pads! This point does not need belabouring. So, I say, the iPads have been distributed and we should get over ourselves. These MPs are OUR representatives. WE send them to the House by choosing them ourselves. To continue complaining and agonising about the cost of the iPads and pointing out all of the above while trying to appeal to some sense of shame or piety is to waste another precious resource – time. And again, these damn iPads only cost US$1,000! How about raising a furore over the cost of all these four-wheel-drive cars that go for fifty (50) times that and which is spent every five years? Does anyone know about the fuel costs of MPs – Ushs43million a year (that was in 2011, by the way)? 1. 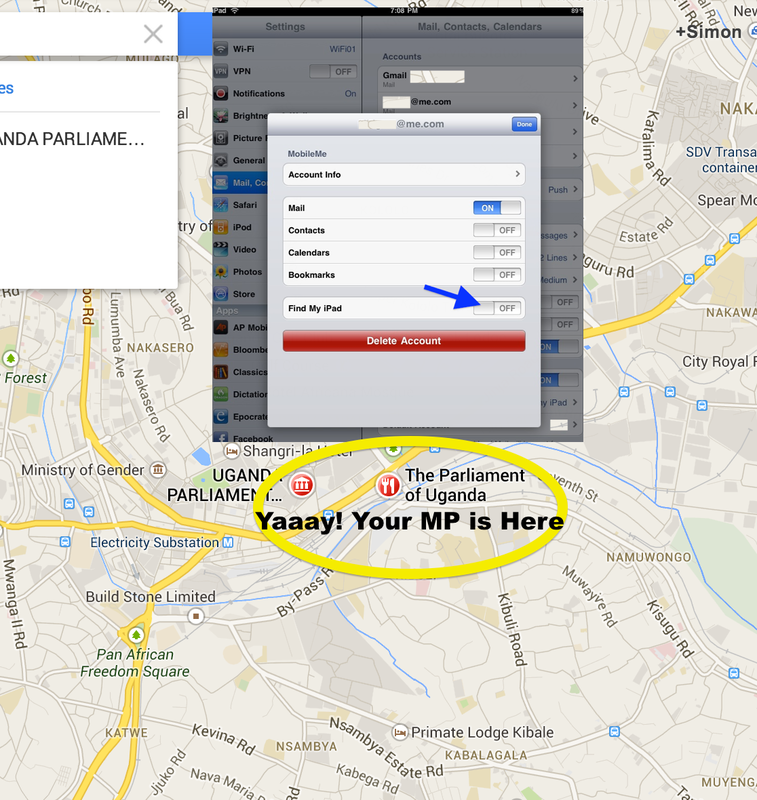 Make all MPs configure their ‘Find My iPad’ settings so that their constituents can locate them during the hours that they are supposed to be in Parliament. Since there is now a lot of parking space…you get the idea? 2. Better still, I know youngsters who can come up with an app called ‘Find My MP’ which will zero in on the exact location of your MP provided they have their iPad on them at any one time. As I was saying, an MP might leave his iPad behind so that you think he is in the House when you do a ‘Find My MP or iPad’, so if the app shows that (s)he is in Parliament, immediately send them an email. Every MP has an email address and they are all listed here. Send your MP an email and because they have an iPad, surely they should respond almost to the minute. 4. A clever MP will avoid having to receive and respond to numerous emails the entire afternoon, and will instead open a Twitter account and use the iPad to tweet proceedings as they roll out. That way, the MP can even take views from constituents LIVE as debates take place! 5. This will be fantastic especially during the newly-introduced Prime Minister’s Questions segment, because we will now be in a position to help Parliamentarians avoid asking inane questions such as “How old is President Museveni?” and instead furnish our MPs with questions that address REAL issues. 6. Now, with this new technology in their hands, perhaps MPs won’t find themselves delaying with the delivery of work as has happened all too frequently in the past. If anything, they will be much, much more clever. 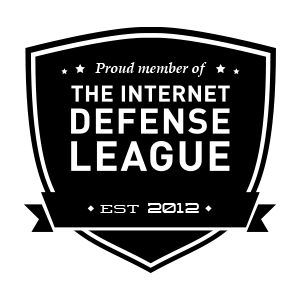 YOUR role in this is to send them as many links to intelligent material as possible so that they are rendered much, much more useful and far less ignorant than they sometimes may appear to be if you only read about them in some of our newspapers or watch local TV. Of course if YOU don’t remember who trained YOU on how to use your iPad, TYS – YOU are clearly not a Member of Parliament in Uganda.